Africa's digital journey is rapidly gaining speed. According to the recent data, over 73 million people came online in Africa for the first time in 2017- that's more than the population of the UK! This means there are now about 435 million people on the continent using the Web to engage, connect and access information online. That's a good thing! But with this growth comes with an increased need to scale efforts to make the Web more relevant and useful to African users. This will require more skilled hands working with individuals and local businesses to develop content and platforms that will support Africa's digital growth. In July 2017, Google's CEO, Sundar Pichai, announced a pledge to provide digital skills training to ten million people in Africa, and also to provide mobile developer training to 100,000 Africans. 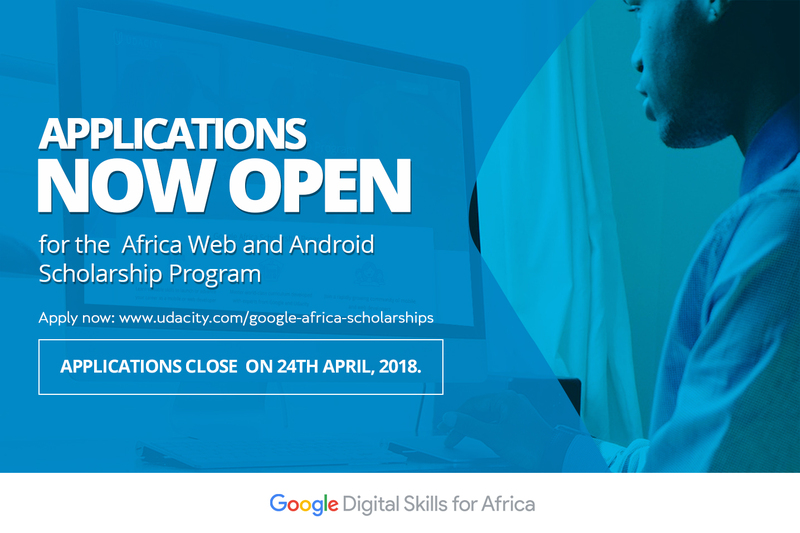 Today, in line with that commitment, we're excited to announce the launch of our new Africa Web and Android Scholarship program aimed at providing 15,000 scholarships to developers resident in Africa countries. 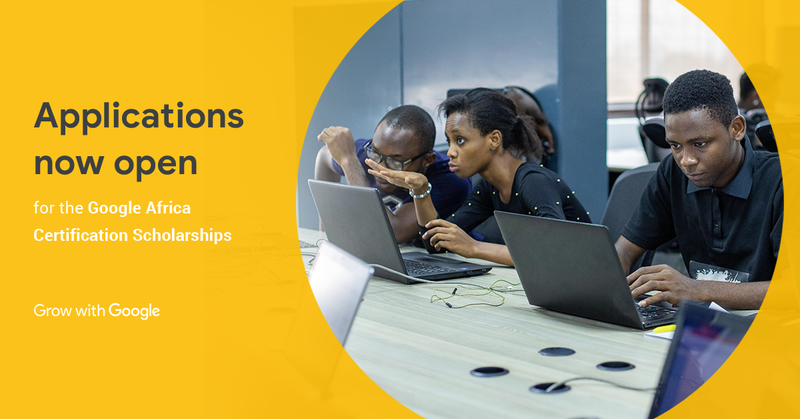 Working in partnership with Udacity and Andela, we will be offering 15,000 2-month 'single course' scholarships and 500 6-month nanodegree scholarships to aspiring and professional developers across Africa. The training will be available online via the Udacity training website, and the Andela Learning Community will support the students (in Nigeria and Kenya) through mentorship, in-person meet-ups, and online communities. This entry was posted in Google Developers Blog and tagged Africa, Android, Developer, google scholarships, scholarships, Web on March 23, 2018 by Google Devs. 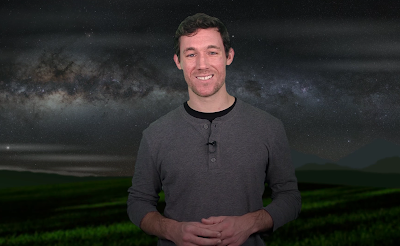 Some stories are best told with text while others are best expressed through images and videos. On mobile devices, users browse lots of articles, but engage with few in-depth. 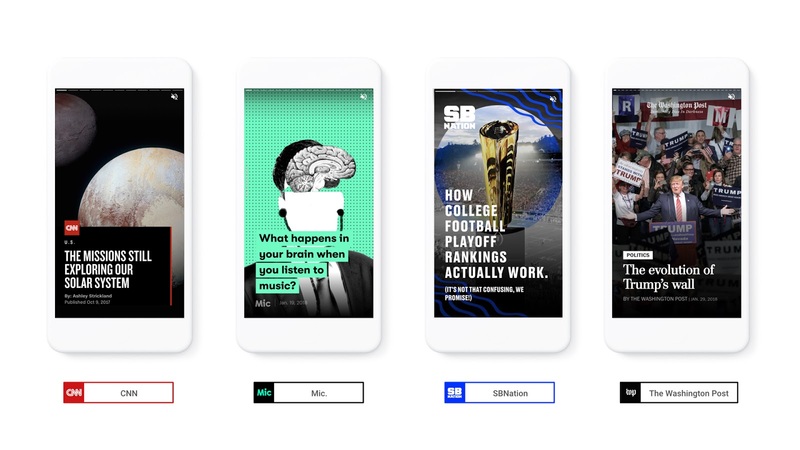 Images, videos and graphics help publishers to get their readers' attention as quickly as possible and keep them engaged through immersive and easily consumable visual information. 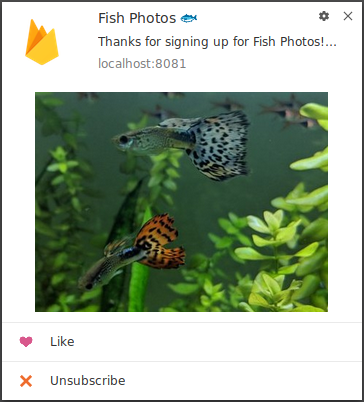 This entry was posted in Google Developers Blog and tagged AMP, html, Web on February 13, 2018 by Google Devs. This entry was posted in Open Source Blog and tagged browsers, Chromium, Open source, peer bonus program, Web on December 5, 2016 by Open Source Programs Office. This entry was posted in Android Developers Blog and tagged Android, Develop, Udacity, Web on December 30, 2015 by Reto Meier.